Growing your twitter account organically helps you connect with people who like your business and what you post. You get less ghost accounts following you. Your followers are more likely to share your content through mutual interest. Like minded accounts will have followers who will also like your content so every re tweet has the potential to reach more than just your followers. Just like farmers have moved away from using high cost artificial fertiliser which doesn’t last long, so to you should Stear clear of paying for followers, opting for steady consistent growth within your sector. Follow local businesses, start with your suppliers. 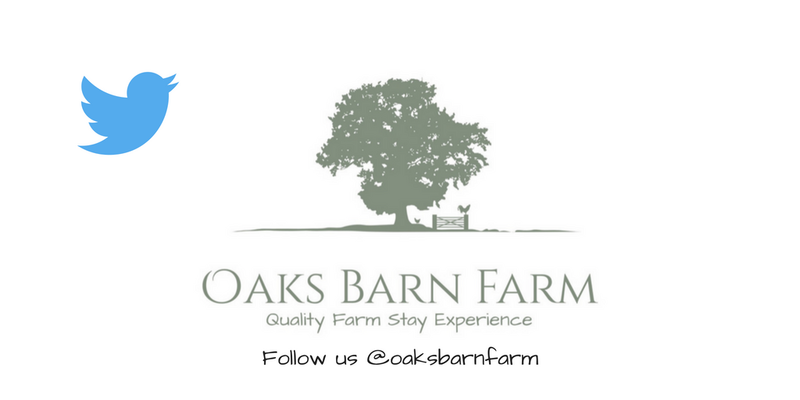 Being a Farm Stay, we follow all local attractions which may be of interest to our guests. Follow local events these will often result in business opportunities. Look for like minded people overseas, this can help to give your business leads far beyond your imagination. Follow and participate in business hour forums like @1pmlunch. Thank you for reading please comment on how you grow your follower base.